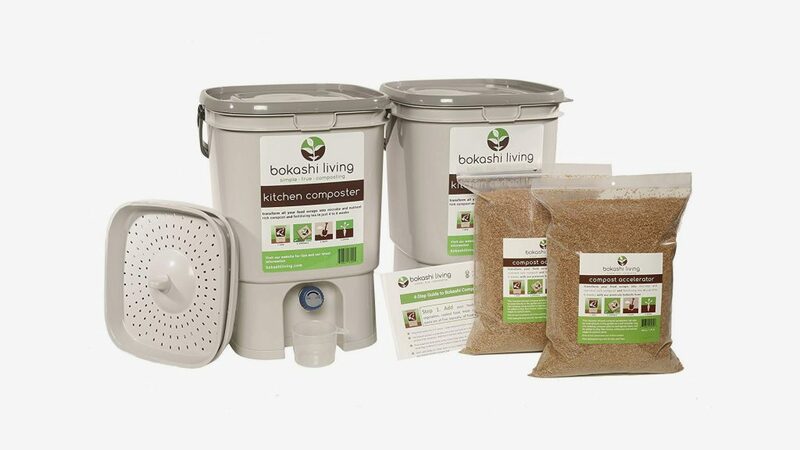 Bokashi (Japanese word for fermented matter) indoor composting is an interesting waste management product. This product is all about the outcome rather than the form of the product, which we sometimes as designers forget about. In this case, the simple bucket with the help of Bokashi Bran breaks down all kitchen wastes including dairy, meat and baked goods in just 2 weeks. The process is odor-free, with no insects or rodents. 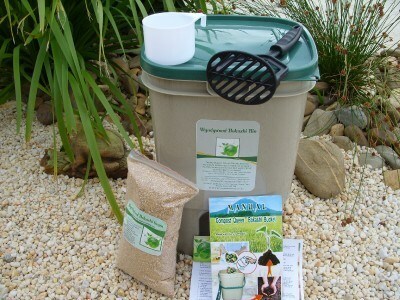 Once the fermentation has completed you can add the scraps to a worm bin or mix them directly into your garden.